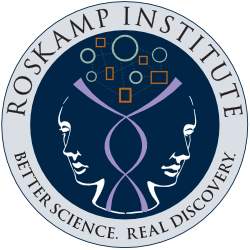 Thanks for your you interest in joining The Roskamp Institute. Currently there are no positions available. Future job openings will be posted here for your convenience.